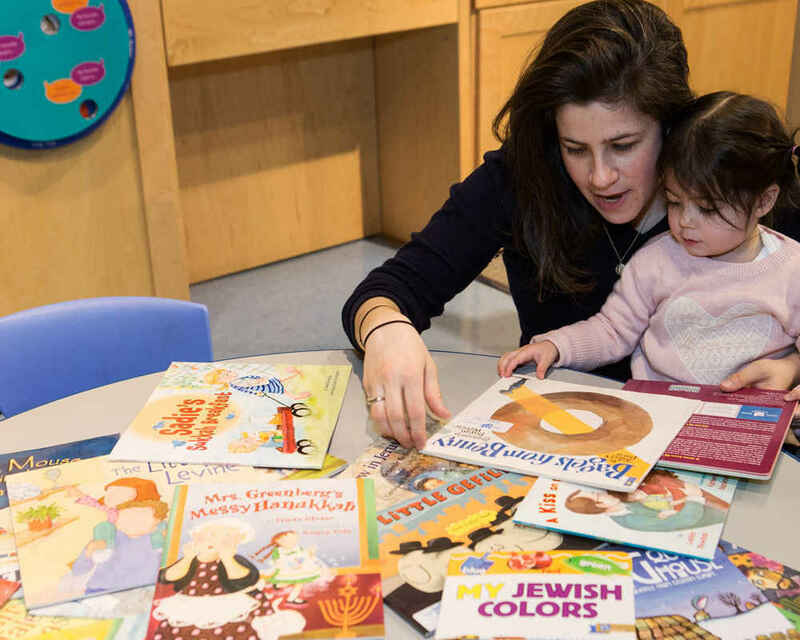 For the last nine years, PJ Library of Greater Boston has drawn Jewish families of every configuration closer to each other, to Jewish practice, and to the larger Jewish community. Every month, PJ Library, a partnership between the Harold Grinspoon Foundation (HGF) and JCC Greater Boston, sends 5,500 books and CDs to families who reside in 97 towns in the Greater Boston area. However, PJ Library is far more than books and music. Our monthly e-newsletter and array of fun, entertaining, and educational programs brings families together and introduces them to Jewish ideas and celebrations. Our low-barrier events take place in public spaces like bookstores, playgrounds, malls, and parks close to families' homes so they do not have to go out of their way to join in. The best form of Jewish education for the whole family! We have been getting PJ Library books every month for almost 7 years and love them so much! We are happy to help other families receive this gift! PJ Library is wonderful for the entire family! PJ Library is great for entire family! PJ Library has brought our family so many beautiful Jewish books and has educated us about so many Jewish holidays and values. Thank you, PJ Library! These were great books when my daughter was little. I am excited to support this program that has supported the thousands of families in the Greater Boston area. PJ Library books are among our kids' favorite books. As a parent who married into Judaism, I also love learning from the books myself.